Made with Love and handcrafted from lightweight solid wood base with VERY thick, plush, 3 inch memory-type foam padding – VERY COMFORTABLE for your behind. Covered with soft & durable microfiber fabric; each inspirational message is embroidered with gold rayon thread. 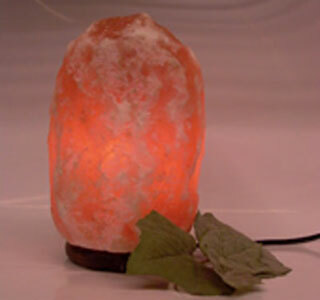 Perfect for any meditation room or yoga practice. This meditation bench design is Patented and trademarked GODpillow.